Shadrite is a rare mineral that can only be found in the mountains East of Natlan. While its natural beauty is breathtaking, what makes the crystal unique is that someone attuned to it can will it to take on different forms. Today, most Shadrite is broken down into small pieces and made into trinkets or toys for wealthy nobles and their children, but in the past, it was formed into fearsome, unpredictable weapons. Goblin and Orc warlords wielded them to great success in the early conflicts between the Natlan Settlements. As a bonus action, you can transform this Shadrite Crystal into either a weapon or armor. Use the rules below to determine the effects of each form. You may only gain the benefits of one form at a time. When forming a weapon, the Shadrite Crystal can form into any Simple or Martial melee weapon that does Slashing or Piercing damage. While wielding the Shadrite Crystal in weapon form, you have a +1 bonus to attack and damage rolls. When you score a critical hit, deal maximum critical damage. 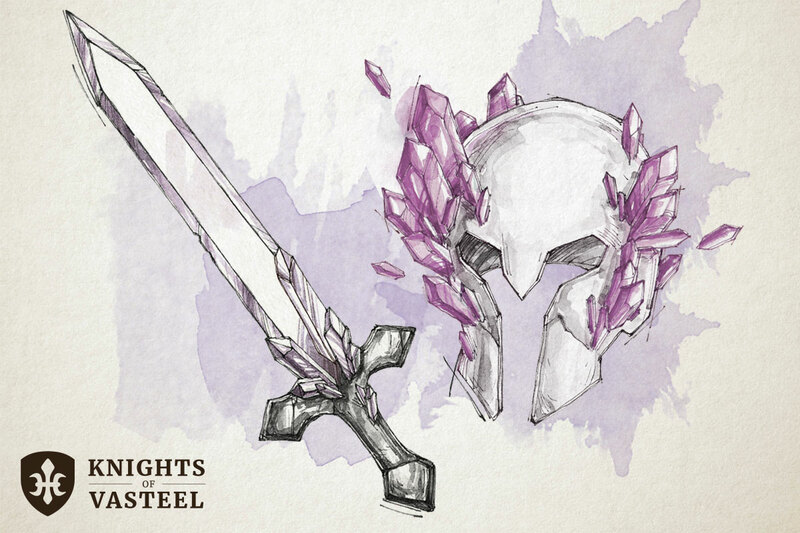 When forming armor, the Shadrite Crystal forms around and fortifies any armor you are wearing. While wearing the Shadrite Crystal in armor form, you have a +1 bonus to AC, and any critical hit against you becomes a normal hit.